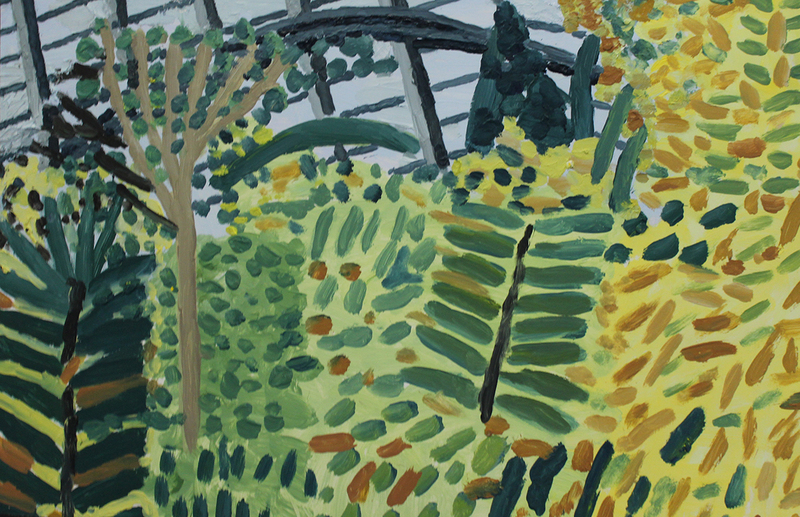 As part of Leith School of Art’s 30th Anniversary celebrations, the School is delighted to bring together work from artist and dedicated Leith School of Art student, Andrew Gilchrist. A student on the Friday class since the School opened thirty years ago, Andrew’s drawings and paintings utillise distinctive mark making and bold use of colour and form. The exhibition brings together pieces spanning Andrew's time at the School - a true celebration of the supportive, creative, community learning environment which has been at the heart of the School since its inception. Previous exhibitions include ‘Art & Autism: Andrew Gilchrist’ a solo show of Andrew’s paintings, presented by Art in Healthcare at The Gallery on the Corner in 2014.